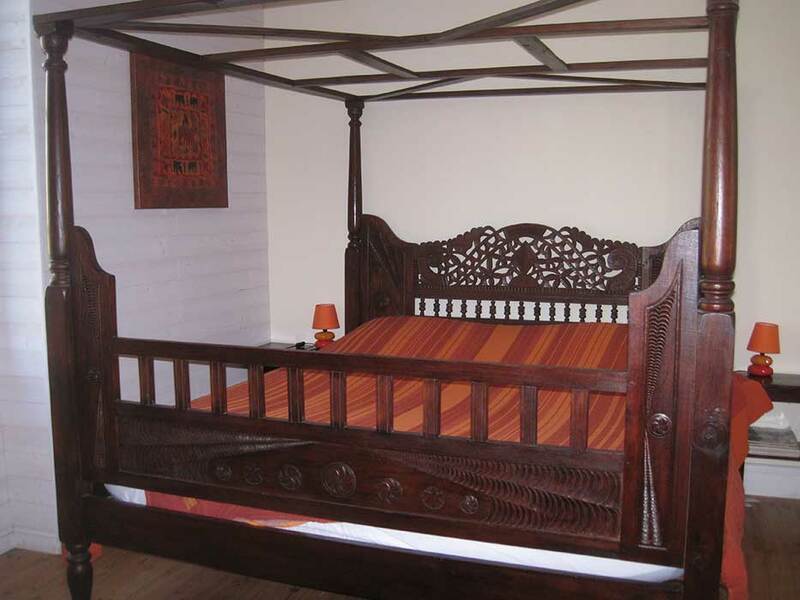 Please note; there is a minimum 2-night stay at Le Park des Collines. 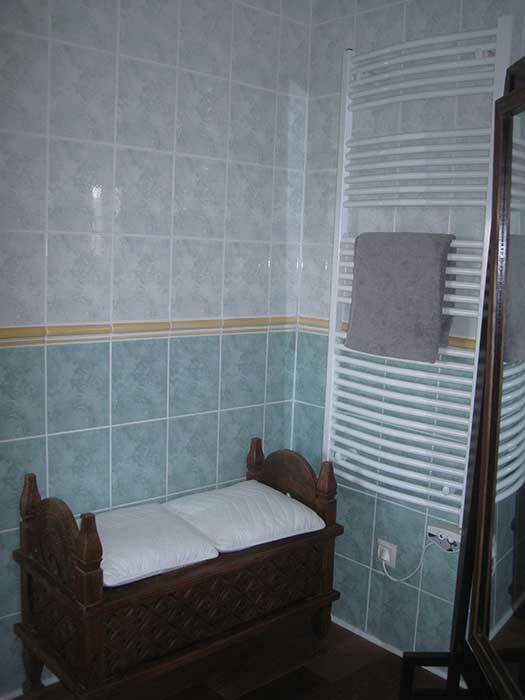 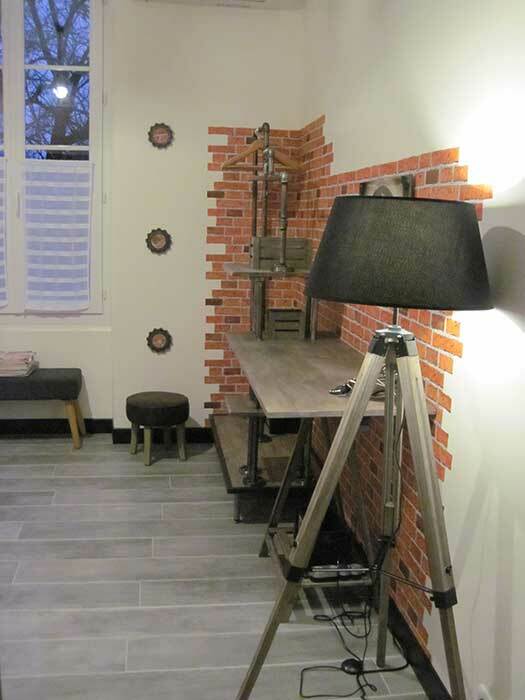 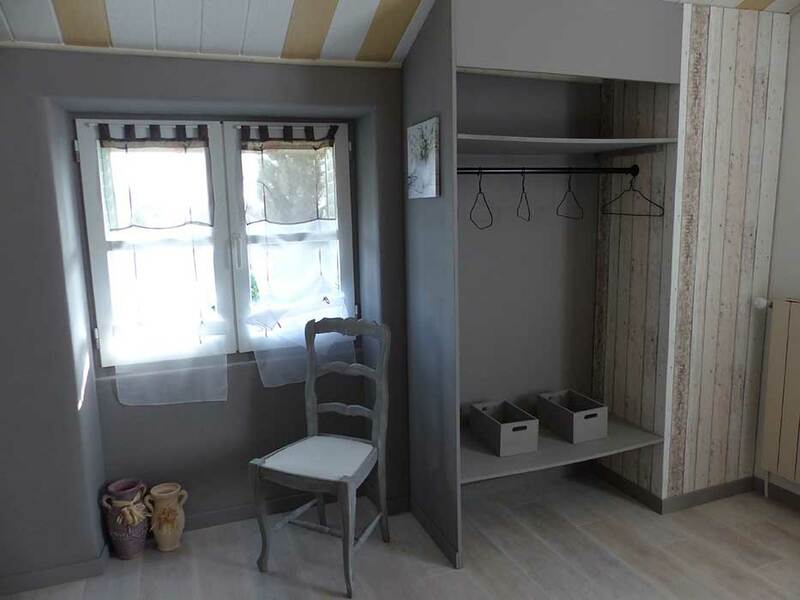 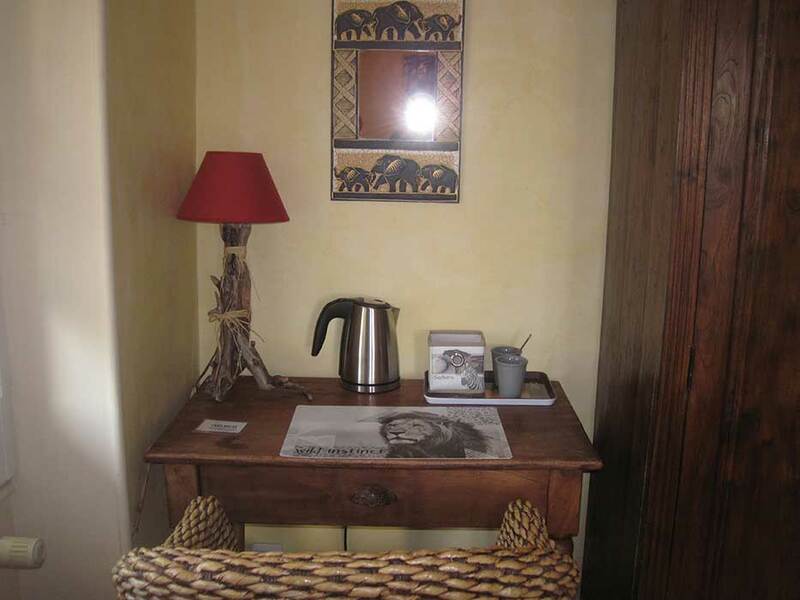 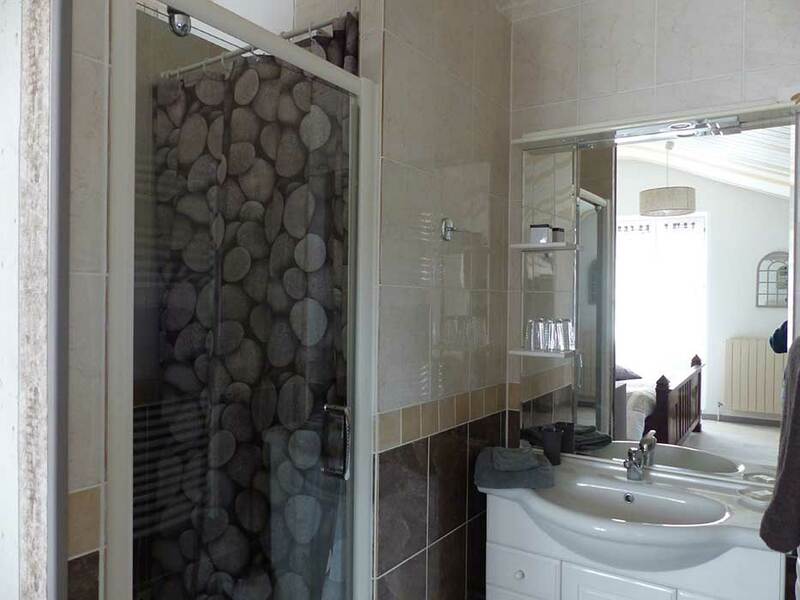 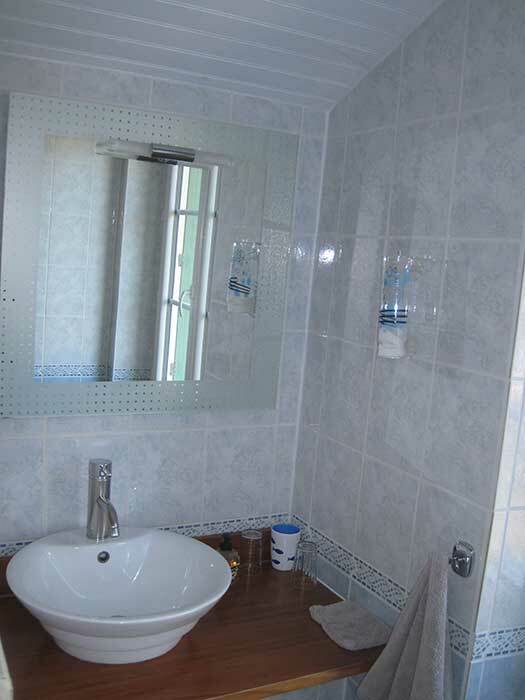 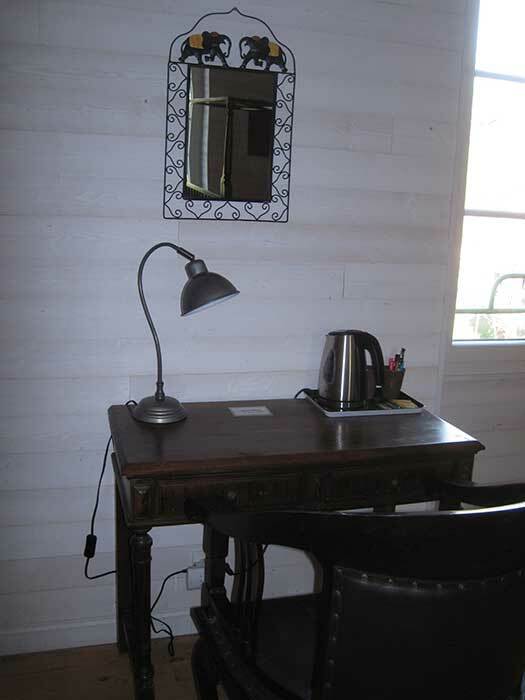 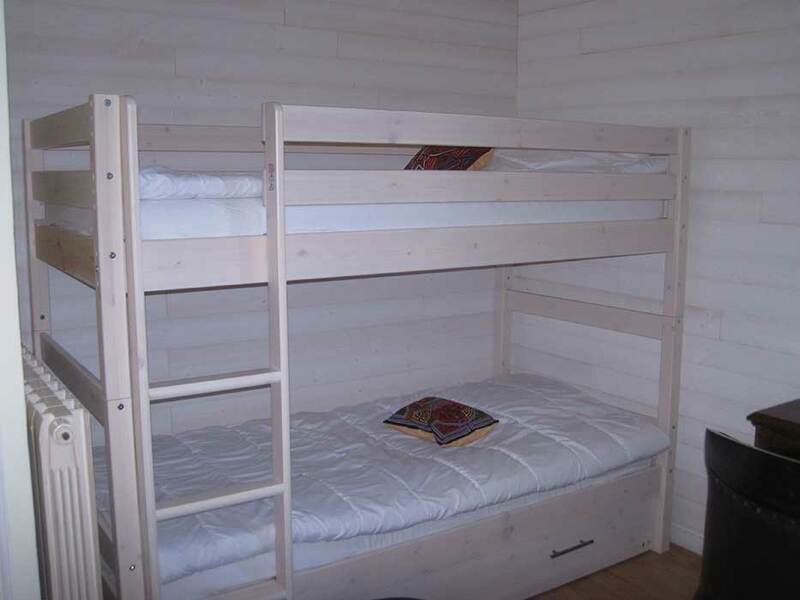 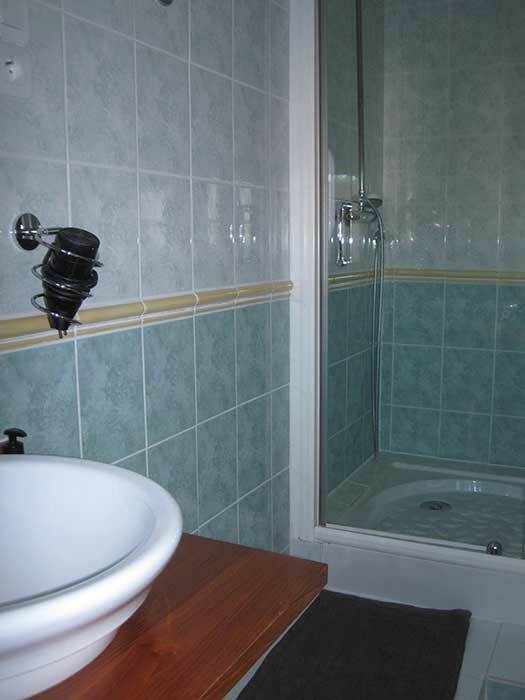 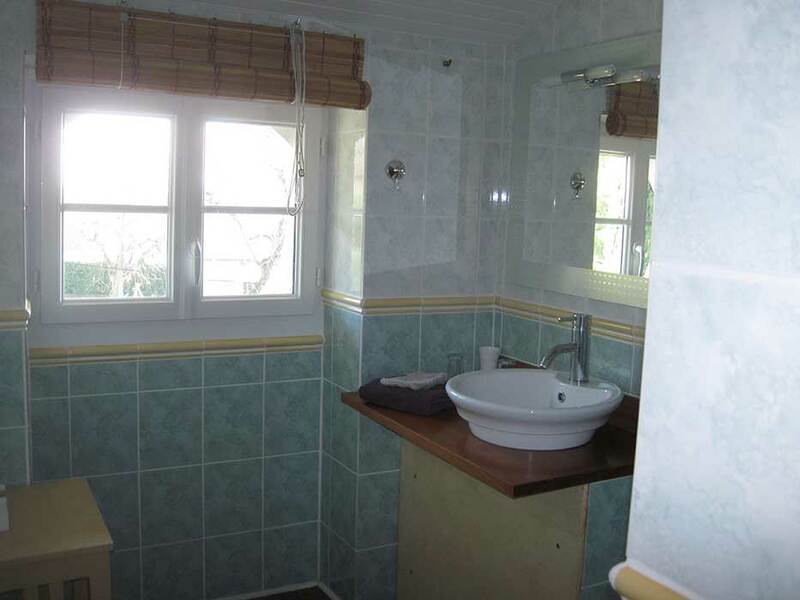 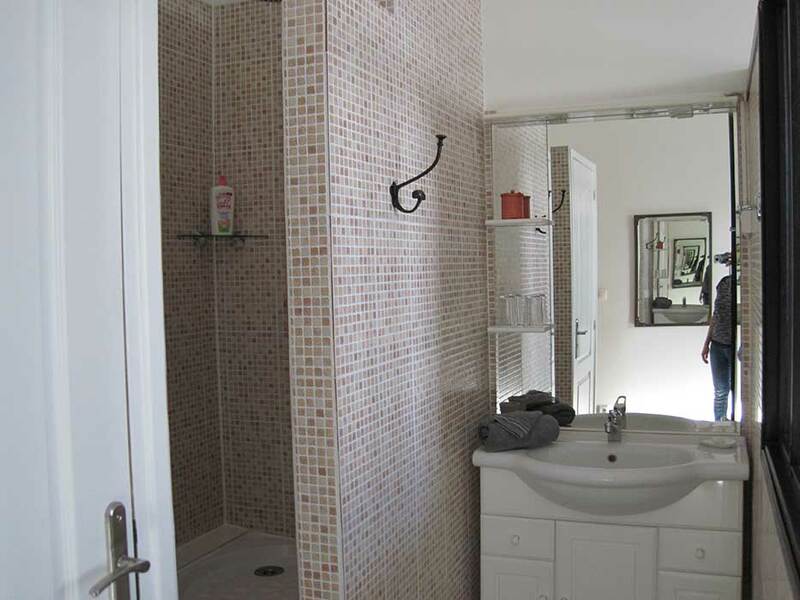 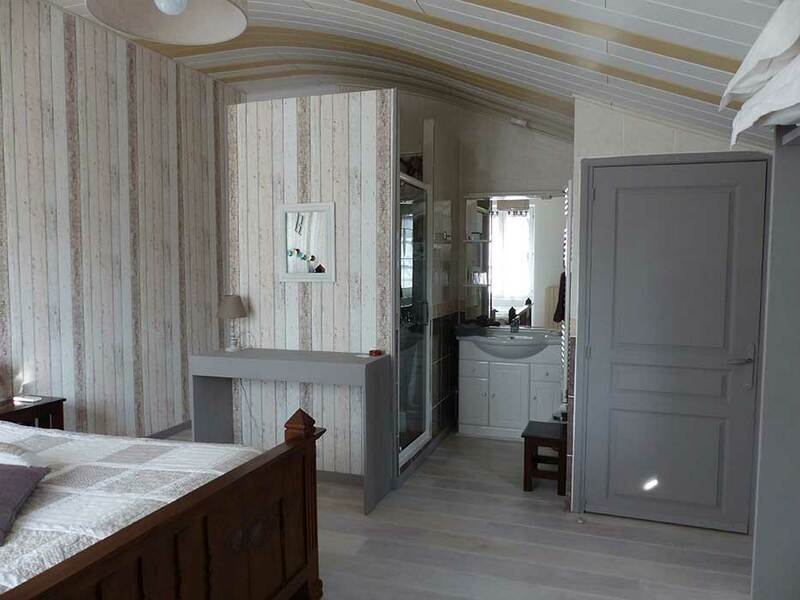 A cosy smaller room with a double bed (160 x 200 cm) and Private Italian bathroom. 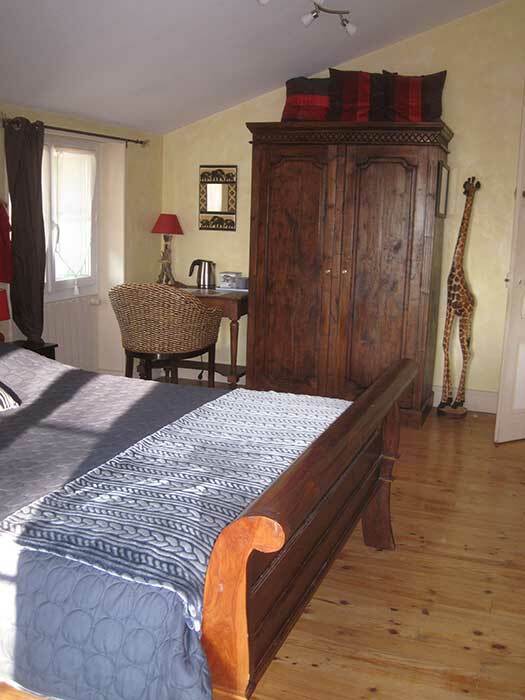 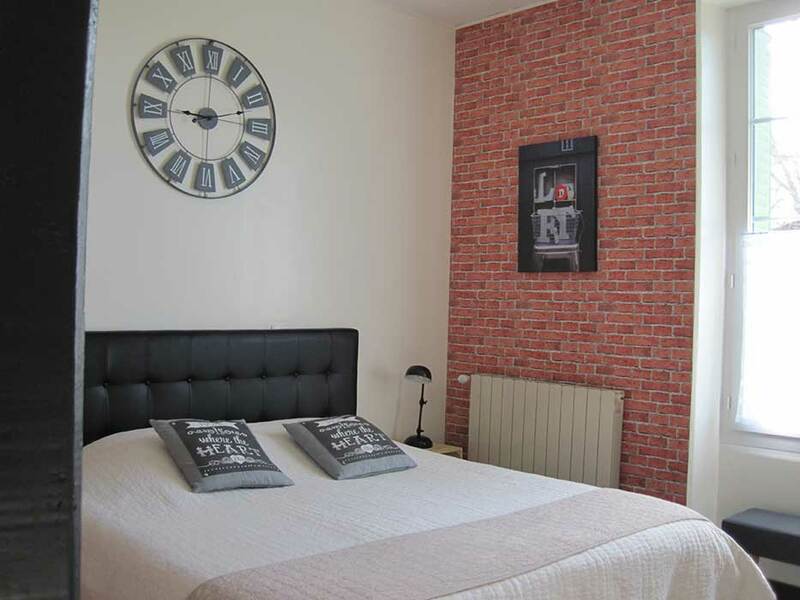 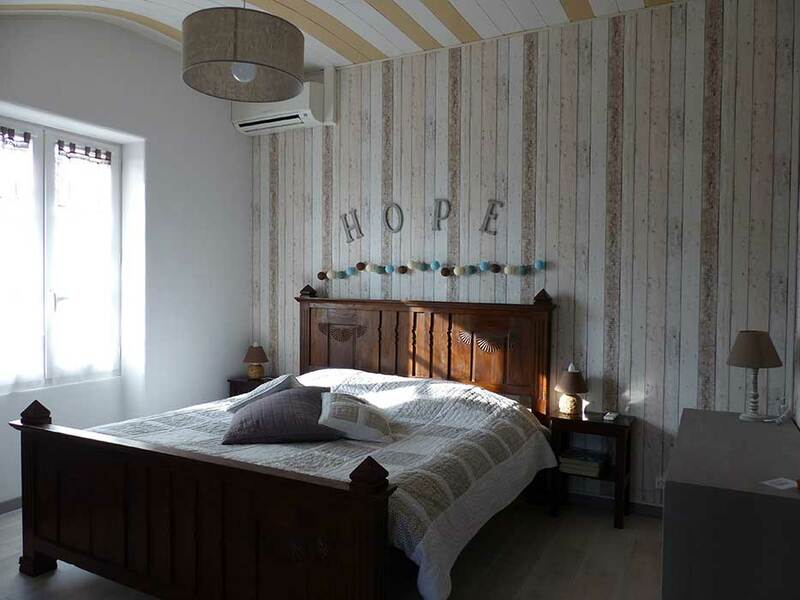 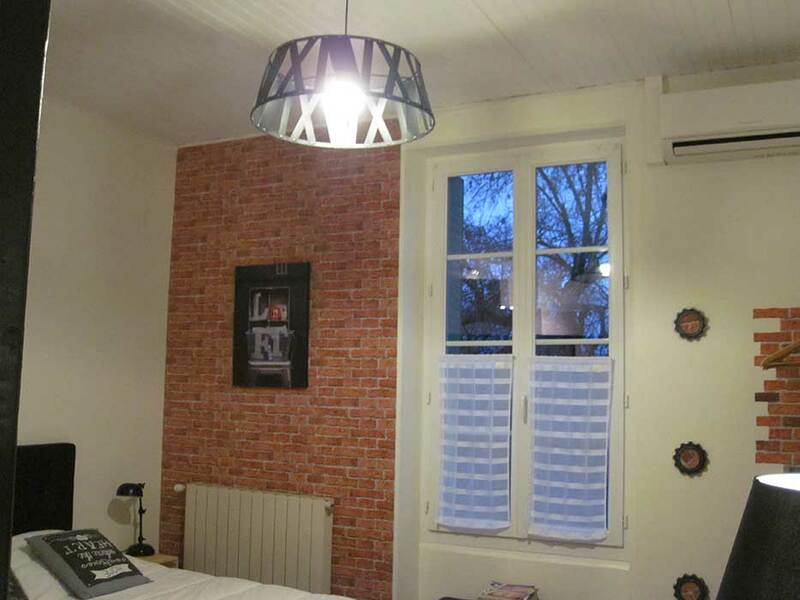 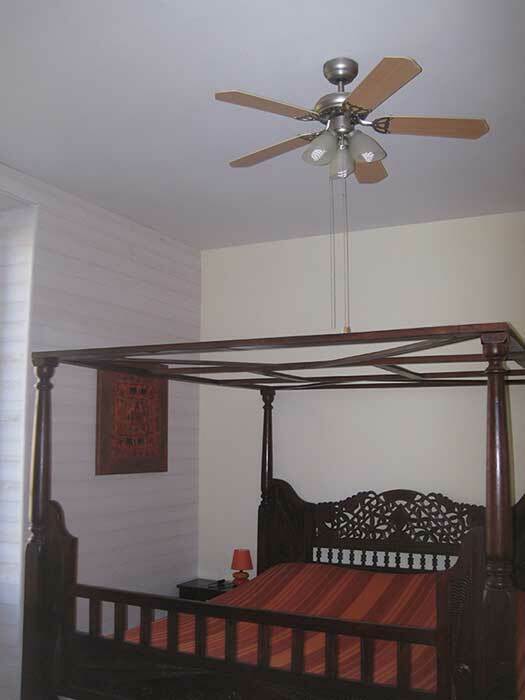 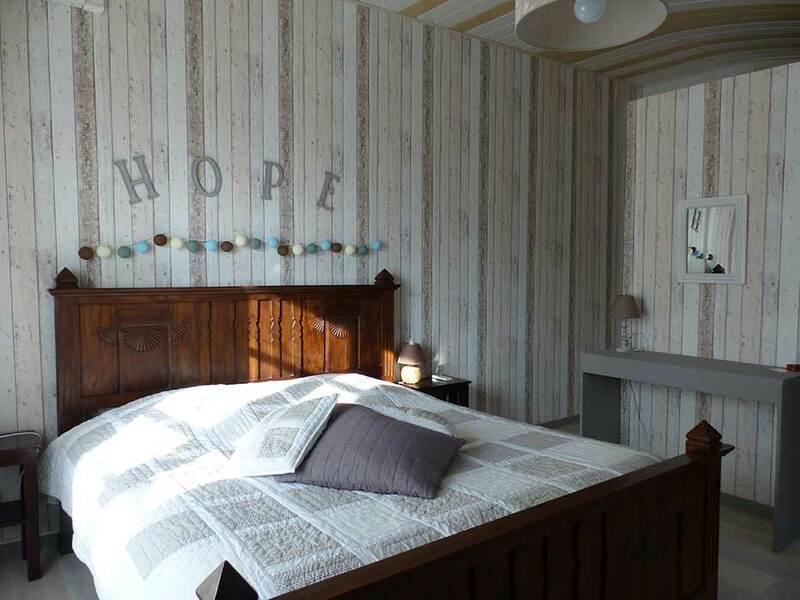 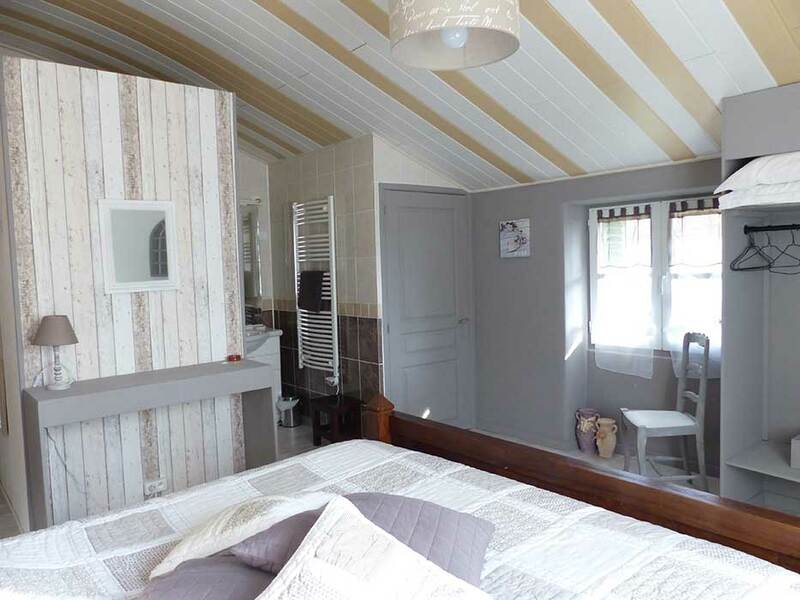 A large double room sympathetically decorated in a soft pallette with a 180 x 200cm bed. 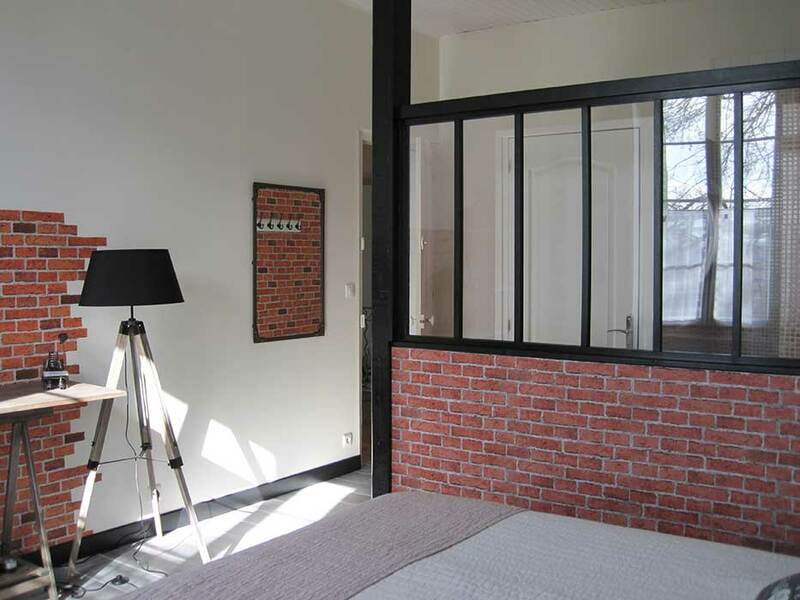 Large room decorated in a contemporary style. 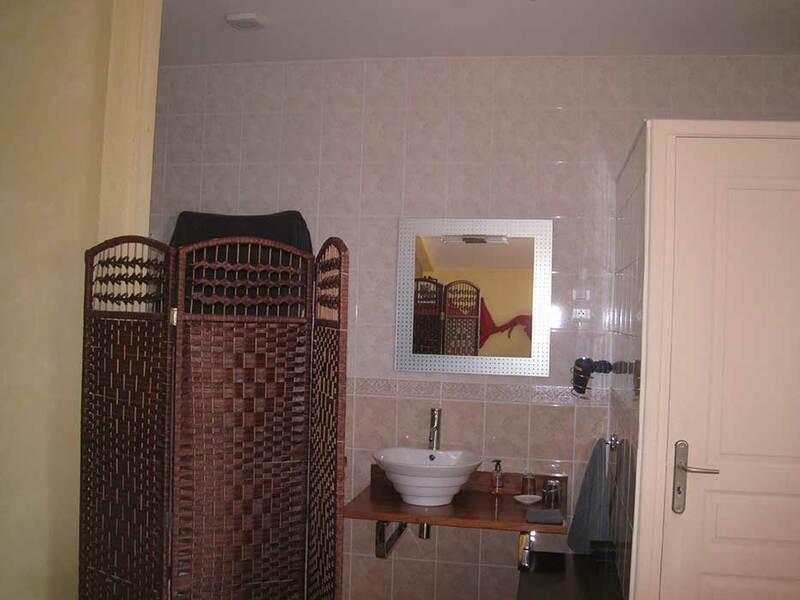 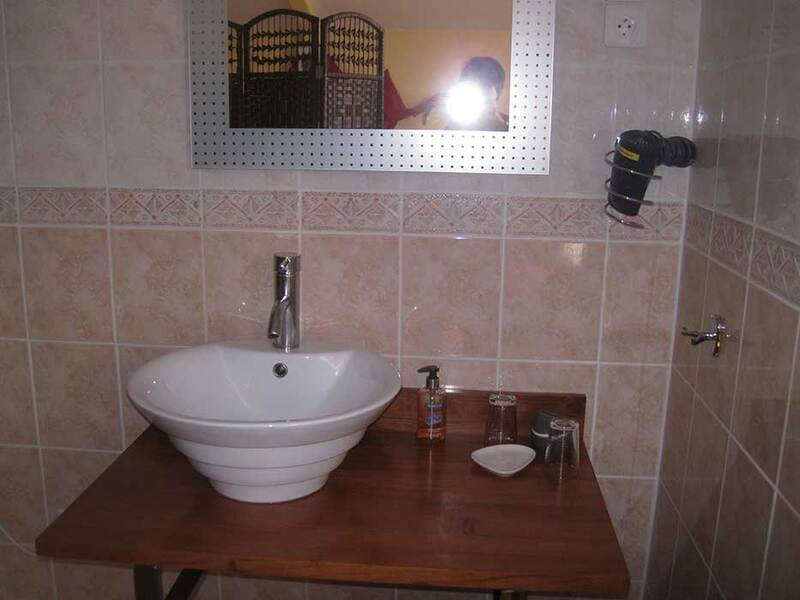 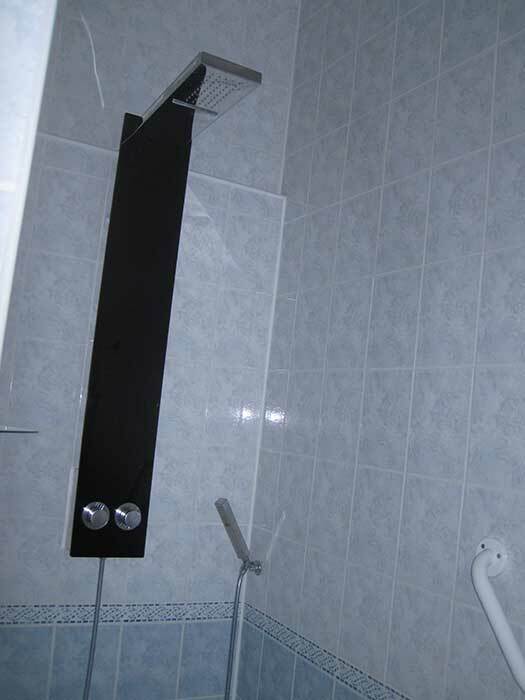 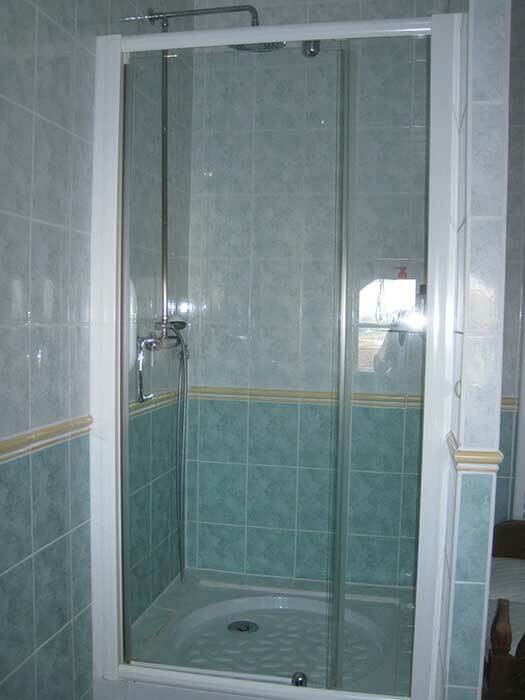 With terrace, and private Italian Shower & Toilet.